Think You Know Your Pasta Shapes? 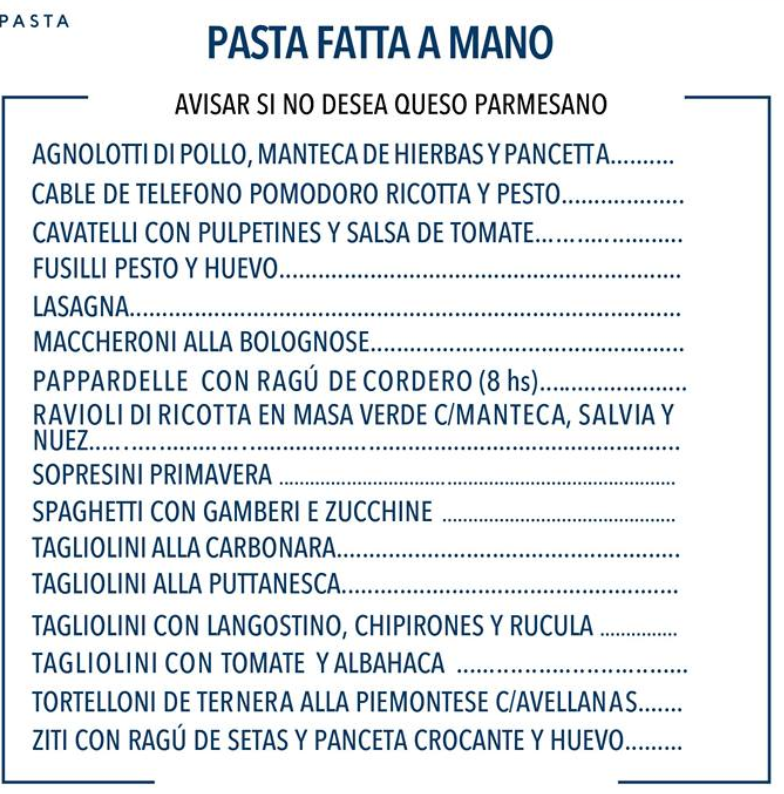 I just went to one of the best restaurants outside of Italy last night in Buenos Aires, Argentina. The only word I can use to describe the food was “Magnificent”. I think the last time I used that word was learning history in Florence, Italy, all about the Medici family- “Lorenzo the Magnificent”. 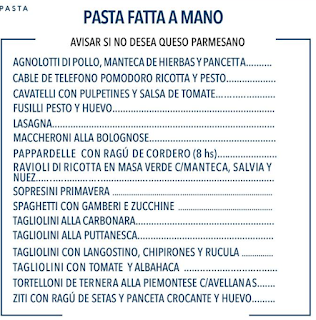 I decided I needed to brush up on my Italian and learn some of these pasta shapes so I could continuing priding myself in Italian. I made this little fun game for you. 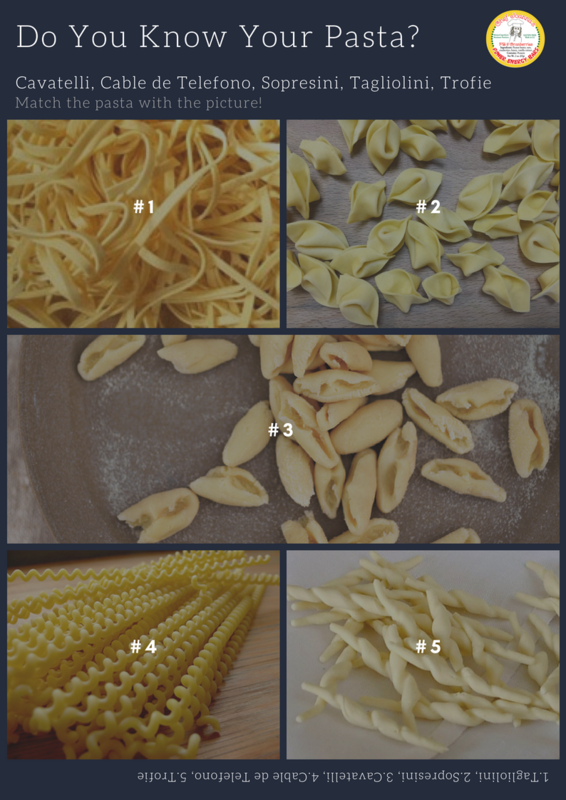 See if you can guess the pasta shapes. I ended up ordering the Cavatelli with shrimp, calamari and arugula. Like, I said, out of this world. I just want to go back to learn and eat the other pasta shapes. For some reason it takes me back to playing and shaping plato. I am convinced adults are just tall kids.